First, we want to thank you all for attending our informational meeting* for the Spring 2015 semester. We’re excited to be back, and we’ve got a lot planned in the coming months. *If you missed that info meeting this past tuesday (January 27th), you can always check out our Twitter & Facebook (links to the right) and our “About” page (left) to get a sense of how we operate. 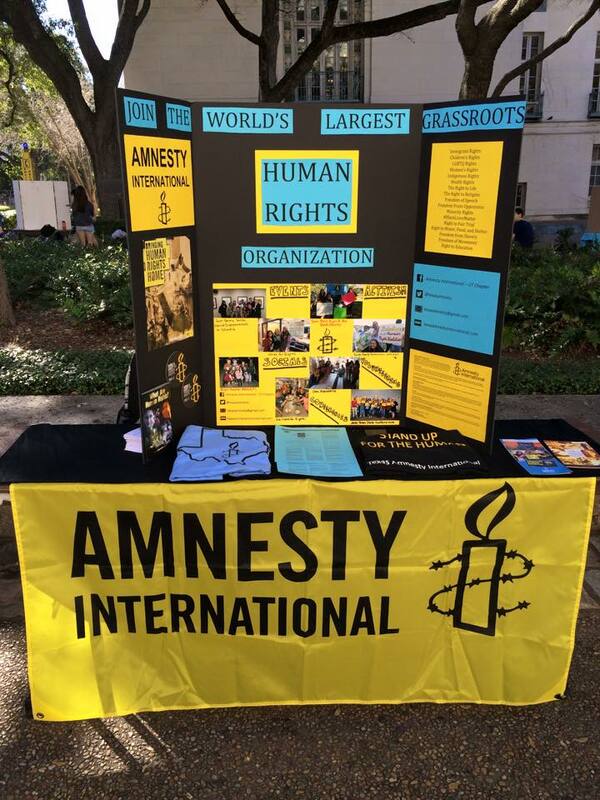 Our officers will also table most days of this month, so look for our bright yellow banner and ask away. Our general meetings will always be held on Tuesdays from 7:00-8:00pm in BEN 1.122 (Benedict Hall). 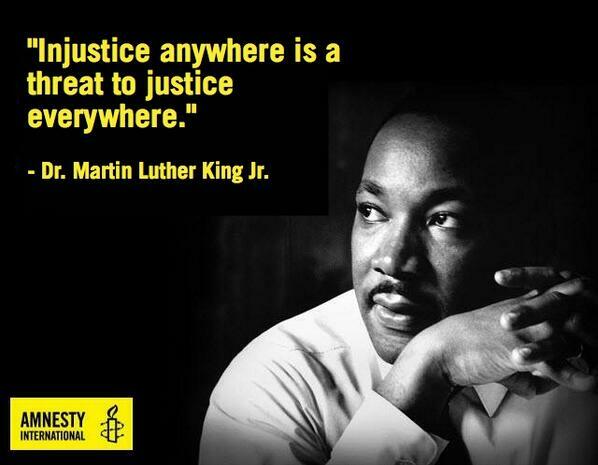 At every meeting, we’ll focus (after a little socializing) on a particular human rights issue. These topics will be updated on our “general meetings” page (left), or, if you join our Facebook group, you’ll be able to see each week’s topic from the facebook event invitations. Next postConnect with UT Amnesty!